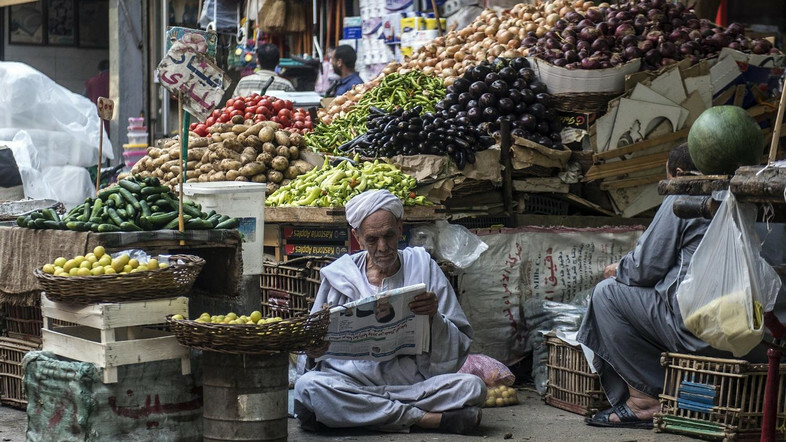 Egypt’s annual urban consumer inflation surged to 14.4 percent in June, from 11.4 percent in May, the official statistics agency CAPMAS said on Tuesday, after 10 months of steady decline, Reuters reported. The increase, which took economists by surprise, came after Egypt raised fuel, electricity and taxi fares last month. The increases were part of efforts to meet the terms of a $12 billion International Monetary Fund loan programme from late 2016 that included cuts in energy subsidies and tax increases. The government in May raised metro fares in a move that had increased public discontent, sparking a brief bout of protests.